Do you find yourself having trouble remembering important details about your upcoming meeting, or are you completely dependent on your shopping list to make sure that you get everything when you shop? If so, then you might have a declining memory – and that’s no laughing matter. When you opt to stay up longer than usual, your mind and body will have a hard time to adjust to your unrested state. When you sleep, that’s when your body resets and goes back to normal to prepare you for your activities the following day. If you don’t get enough sleep, your mind wouldn’t have enough time to recover, resulting in sub-par memory performance. Get enough sleep regularly and you won’t just help your memory function; it also helps you think and act faster than how you would have if you didn’t have enough sleep. Brain games are difficult for a reason – they’re supposed to make your brain work more than usual, and stretching your brain’s capacity works great for your memory and brain function. Just like how you exercise your muscles with progressive overload, you can also do the same for your brain by playing brain games. The key to maintaining a healthy brain is just the same as keeping a healthy body. Be active. The toxins in your body – excess fat, waste, and free radicals, can also impair brain function. 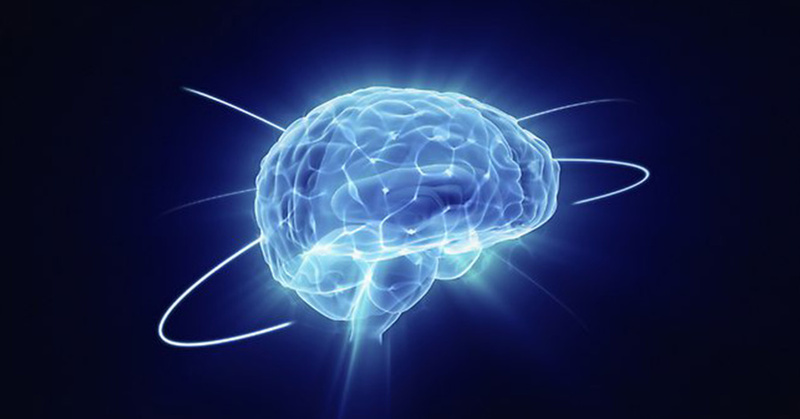 Maintain an active lifestyle to keep a healthy body while maintaining a healthy brain. This improves the blood flow to your brain, which in turn would make your memory function better. Studies show that taking a vacation can actually improve your brain activity. For one, you are introduced to new things – sand on your feet, water, new food, basically a new experience that keeps your brain in sponge mode that soaks up all the new things that you experience. When you unwind, your body also gets rid of stress, which can also impair memory function. Book that next trip if you want to improve your memory! Your regular diet may not be enough to provide your brain with all the nutrients that it needs to perform at its best every time. Take Omega-3 supplements like Optimal Omega to help the brain repair itself and to prevent developing diseases like Alzheimer’s Disease. You can also take supplements that improve brain function like Brain Gain, which helps your brain function faster and more efficiently by providing the right blend of nutrients. Improving your memory doesn’t have to be a daunting task. If anything, it can be fun! Imagine all the things you can do if your fading memory wasn’t a factor. Start following these steps to enjoy a powerful and healthy memory!